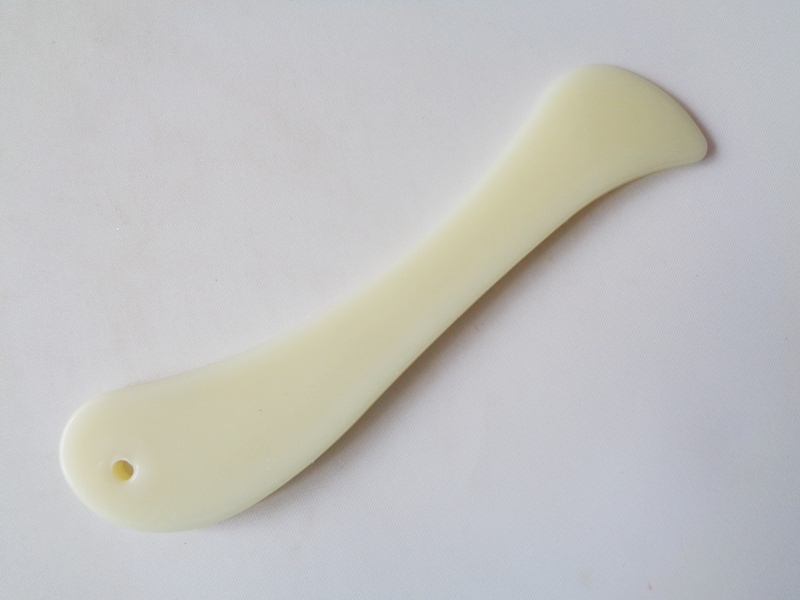 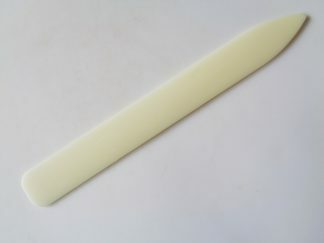 Compact curved bone folder with flattened tip and a hole for adding cord or ribbon to hang. 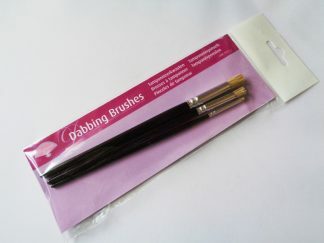 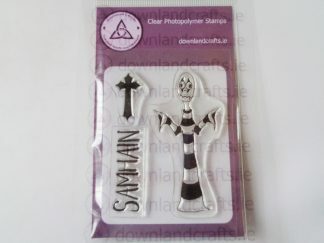 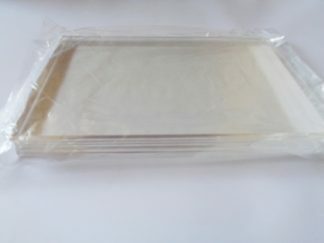 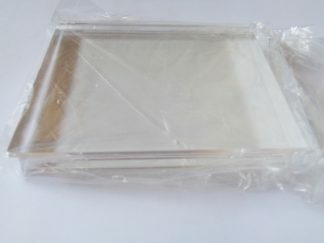 Used for scoring and creasing card and paper when card making and paper crafting. 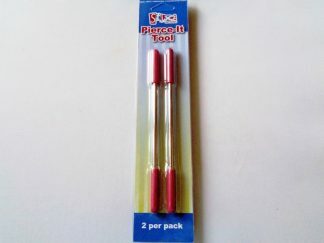 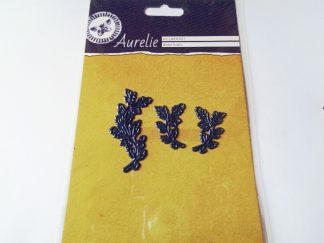 Measures approximately 120m x 30mm at the widest points.